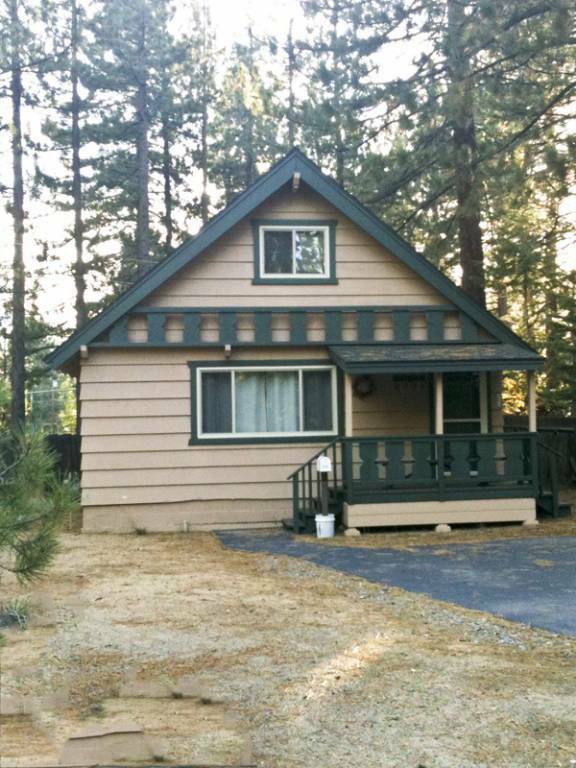 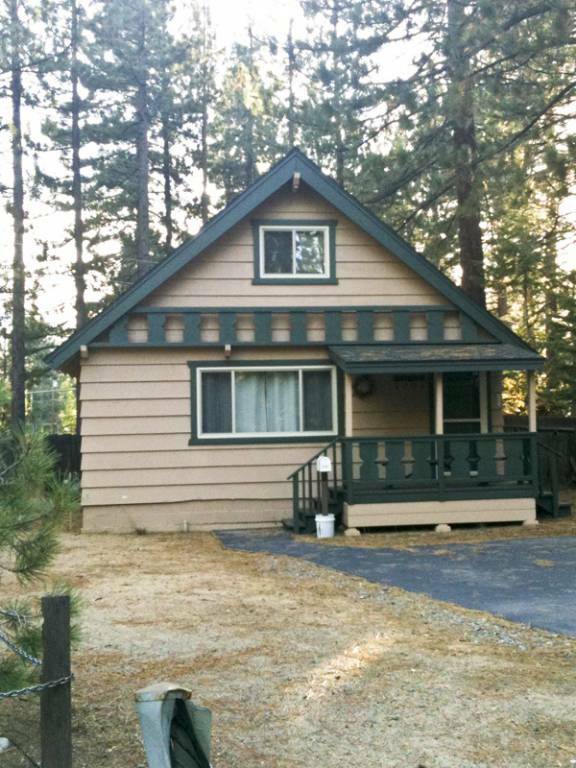 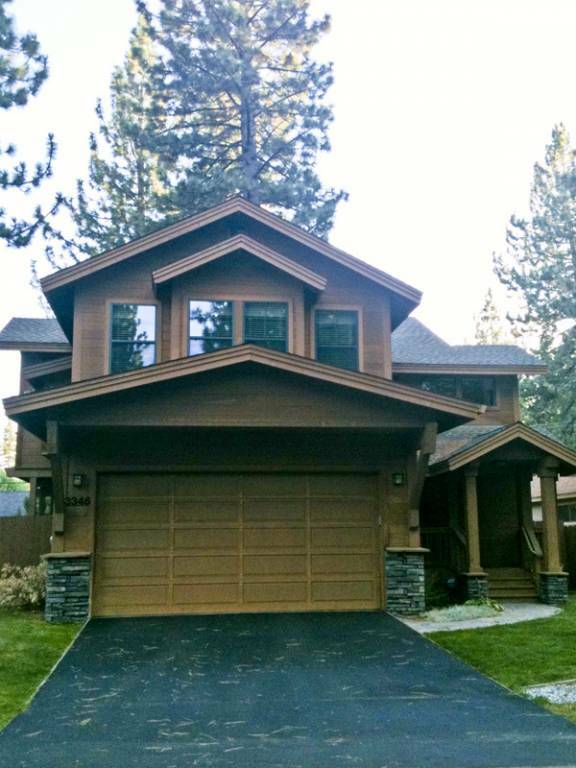 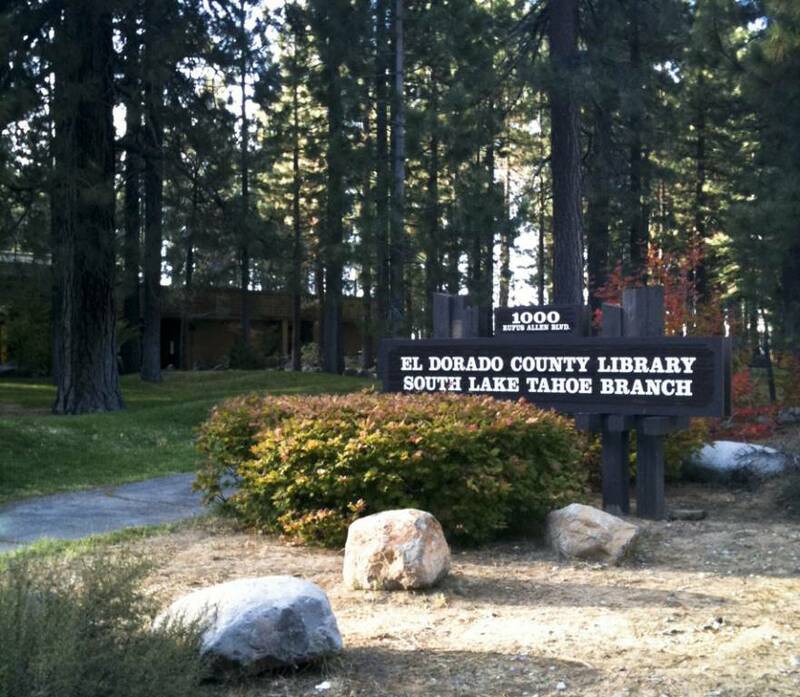 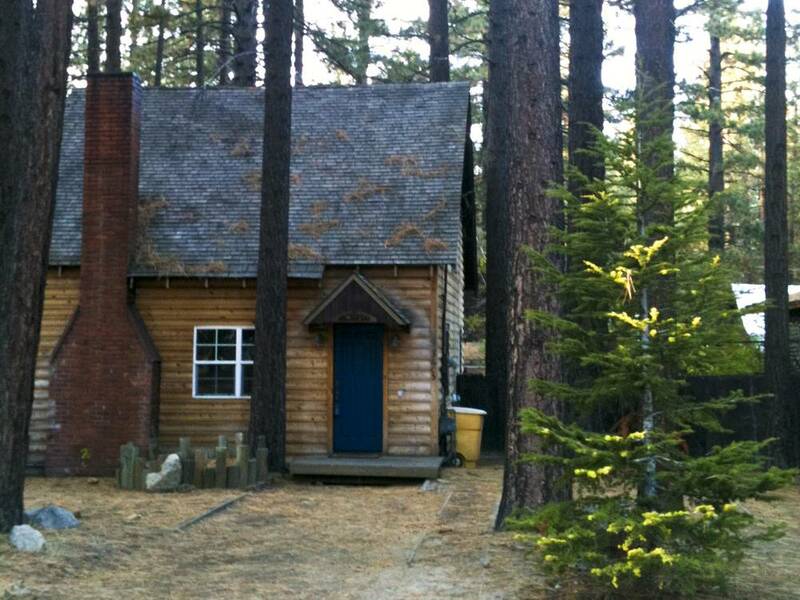 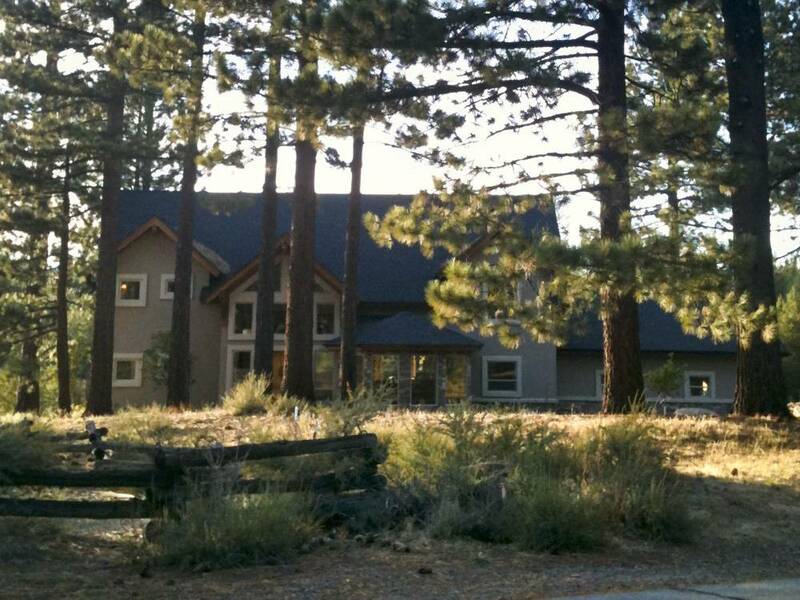 Currently benefiting from a resurgence of Lake Tahoe real estate investments, is the Bijou area. 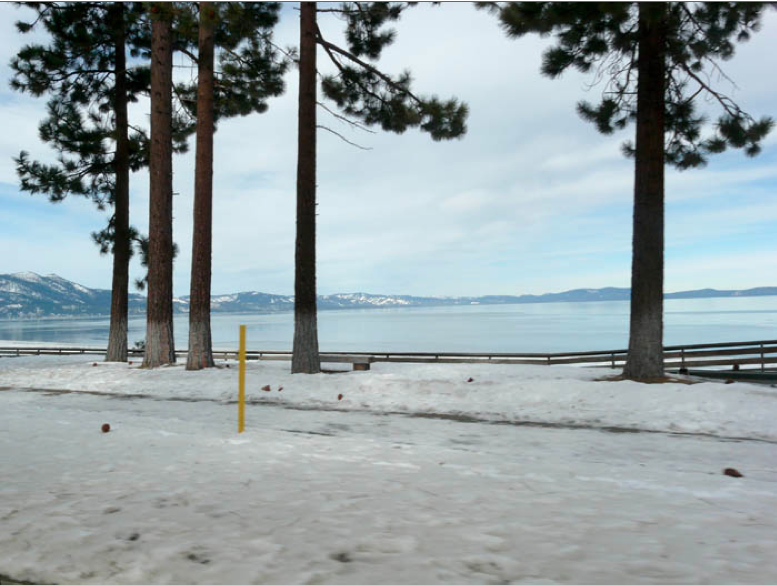 There are two distinct neighborhoods within the Bijou area found between Ski Run Blvd and Regan Beach, known as Bijou 1 and Bijou 2. 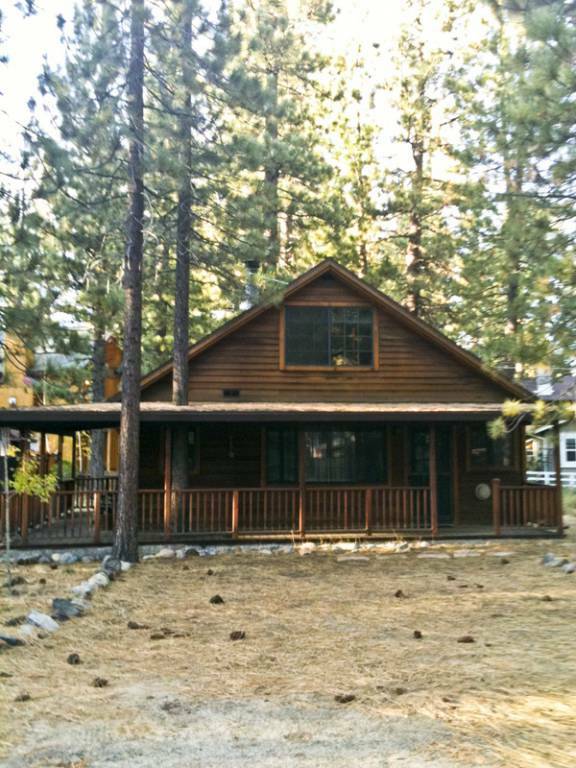 Bijou 1 encompasses most of the area with Bijou 2 featuring a pocket that includes historical cabins with an “Old Tahoe” flavor. 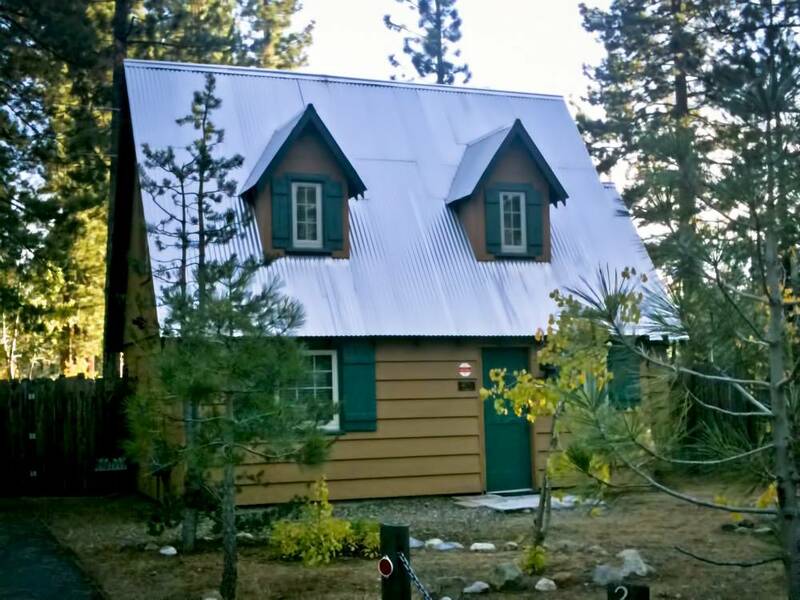 Bijou is one of the popular neighborhoods sought after by those seeking convenience and high potential for rental income. 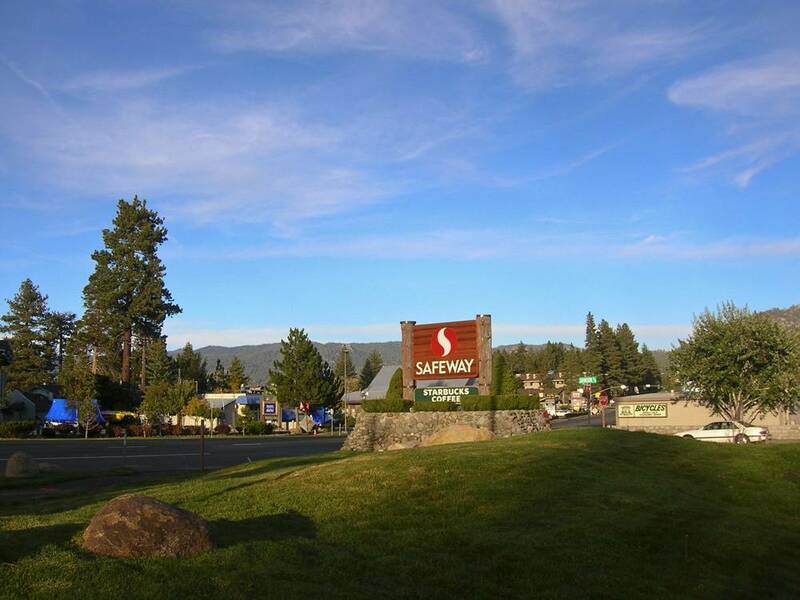 The central location provides access within five minutes to Heavenly Mountain skiing, beautiful Lake Tahoe beaches, dining, shopping, and casino entertainment. 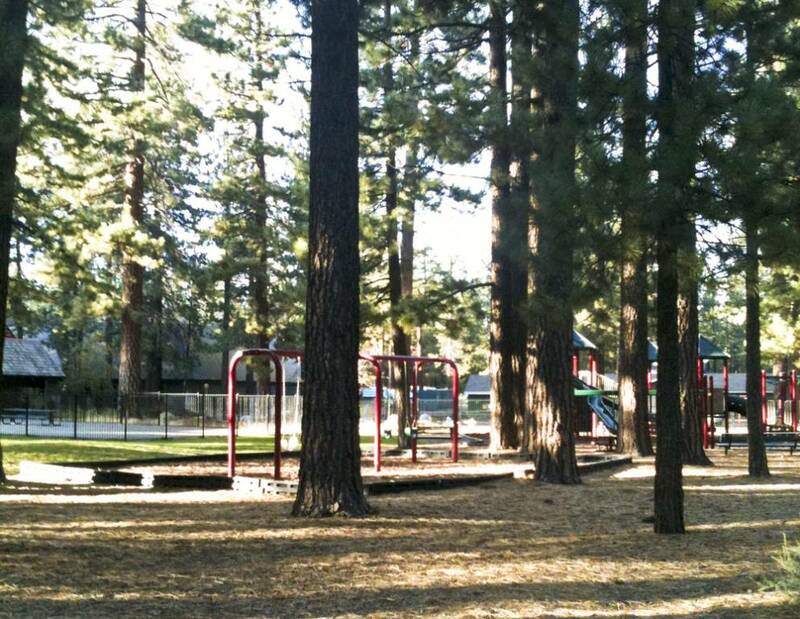 Recreation enthusiasts will also appreciate the nearby Bijou Park which hosts a playground, a designated BMX bike and skateboard area, disc golf, basketball & volleyball courts and the new dog park. 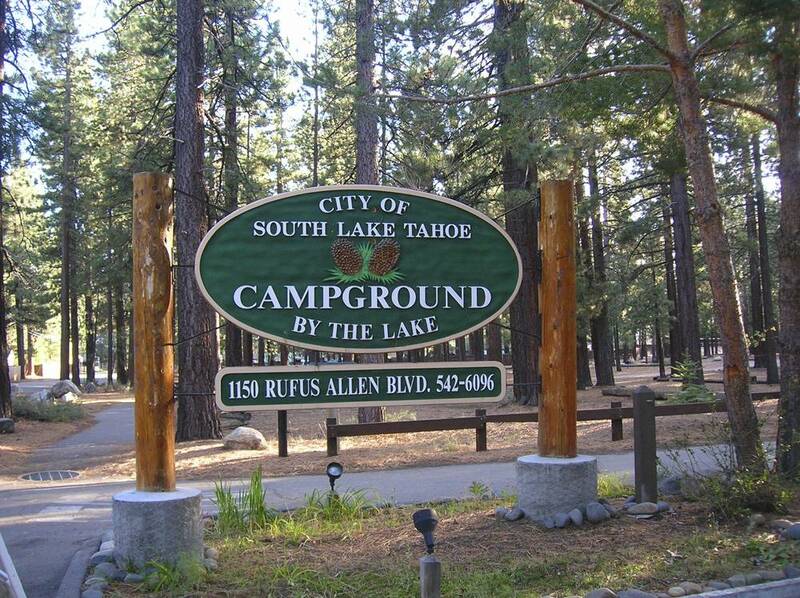 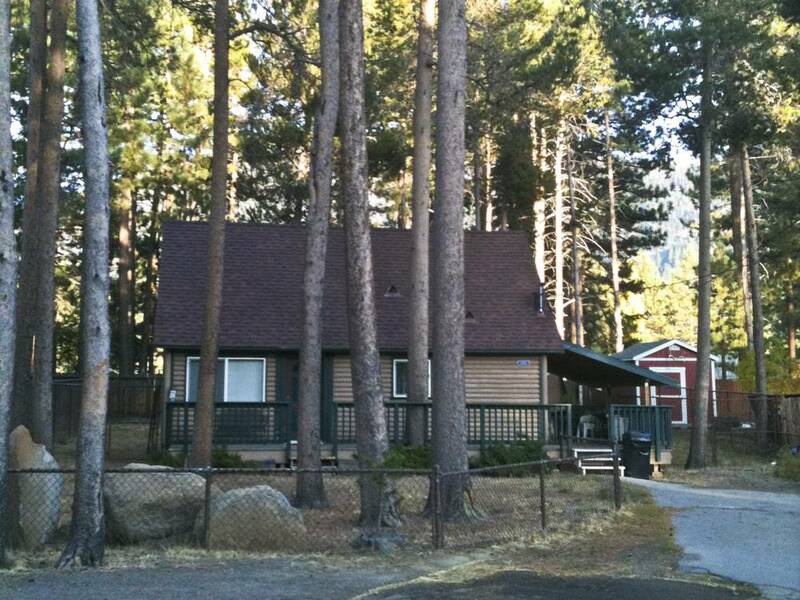 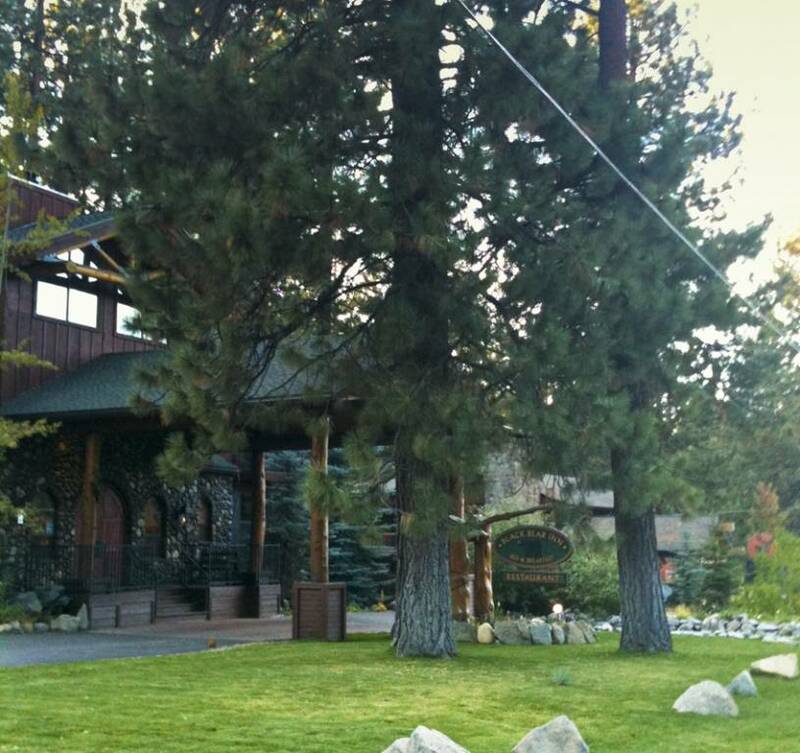 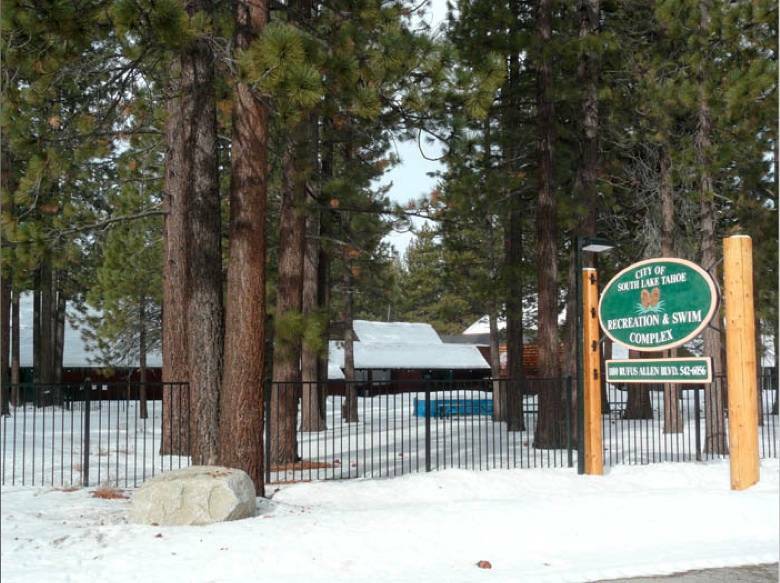 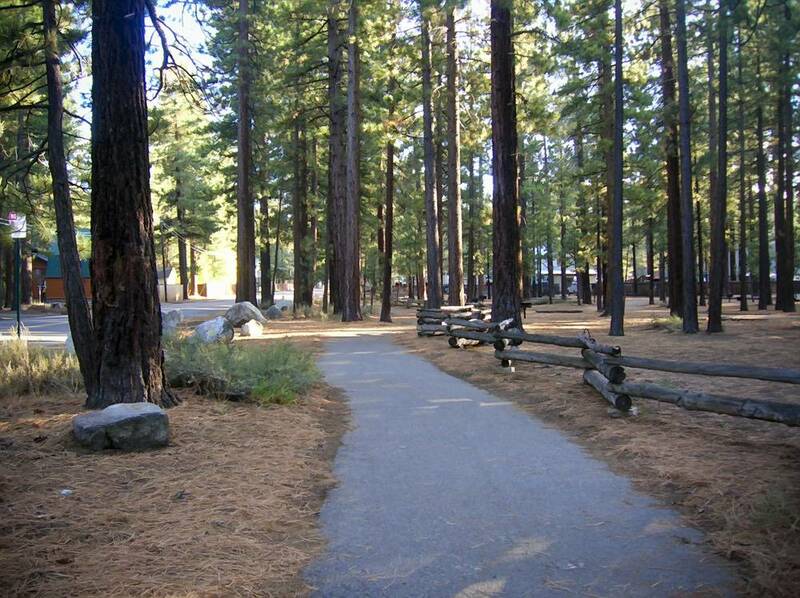 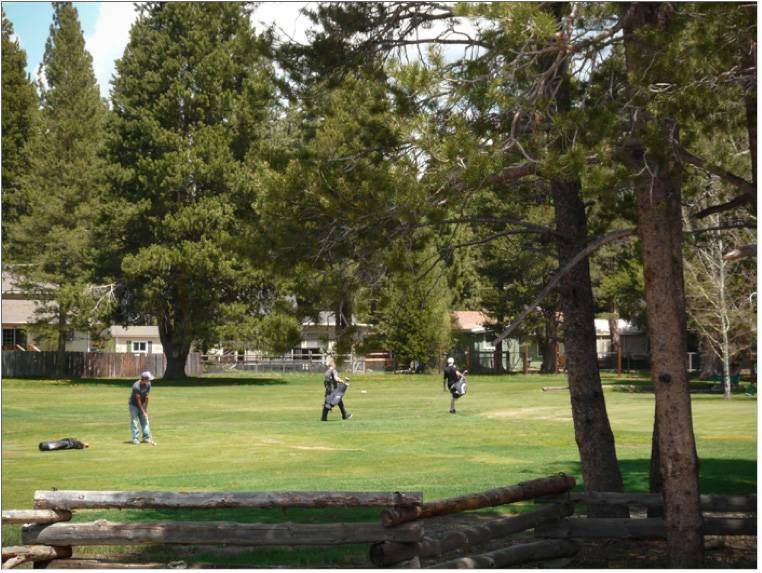 Further recreation sites include the Lake Tahoe Recreation Center which consists of a 25 yard indoor/outdoor year-round swimming pool, a gym and weight room, rooms for crafts and meetings, showers, outdoor volleyball and basketball courts and picnic areas. 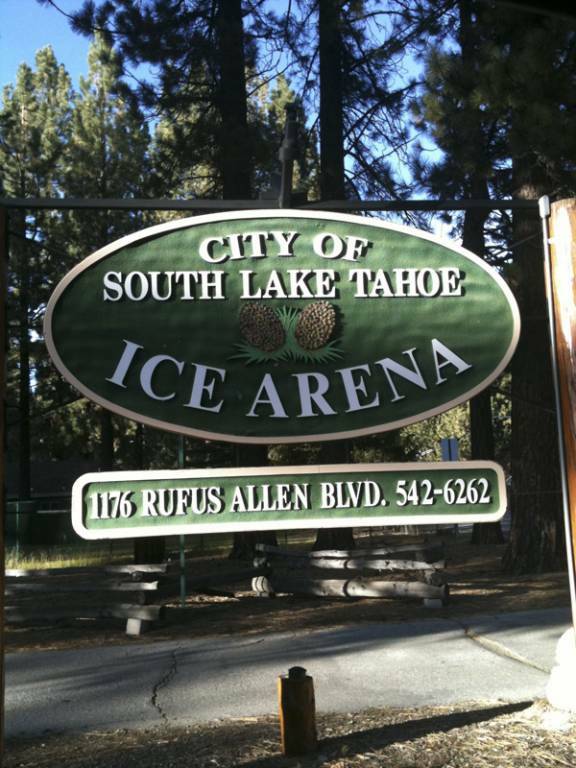 Next door to the recreation center is the local ice skating arena. 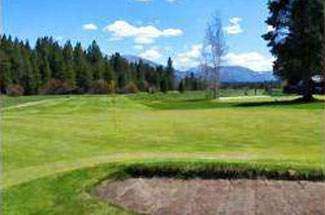 Golfers will appreciate the low-key and surrounding beauty of the Bijou Golf Course, a public nine-hole gem located within the center of Bijou. 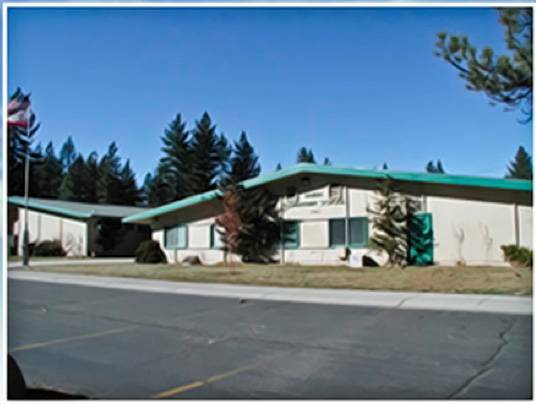 The neighborhood elementary school is called Bijou Elementary and is currently known for its popular two-way Spanish/English immersion program. 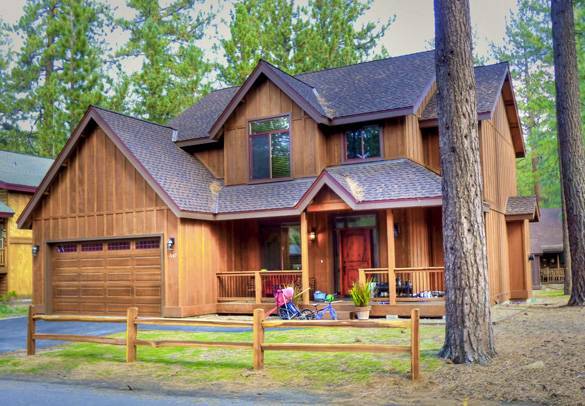 Many Bijou neighborhood homes are enhanced with locations backing meadows, the Bijou Golf Course, California State Conservancy and US Forest land. 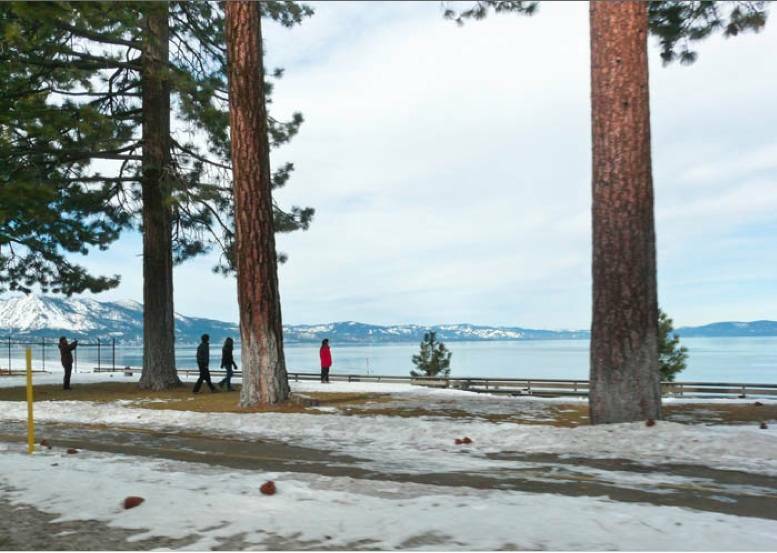 The average snowfall in this area is less than neighborhoods closer to the mountains and most lots are pleasantly sunny and level. 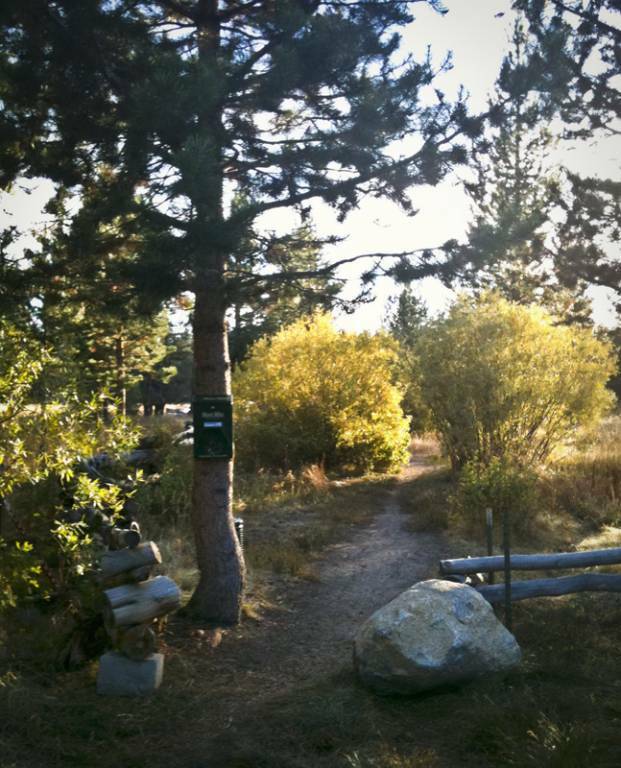 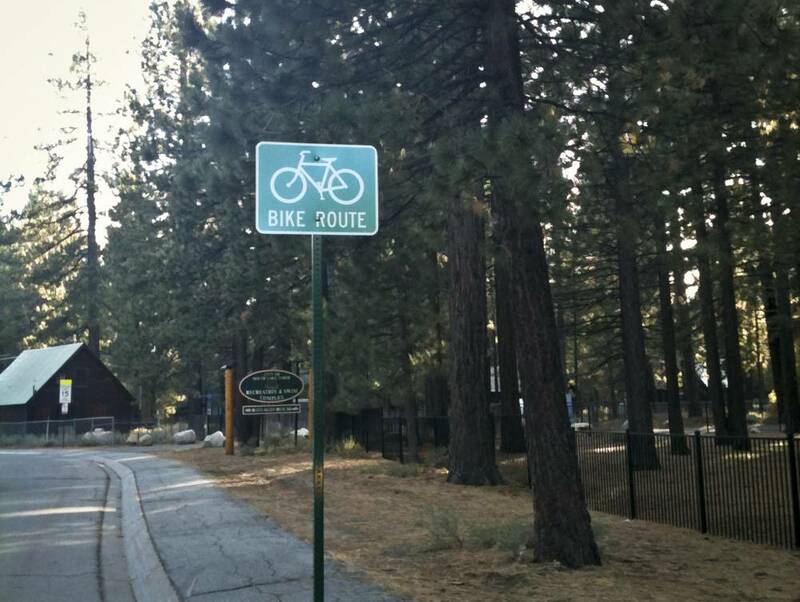 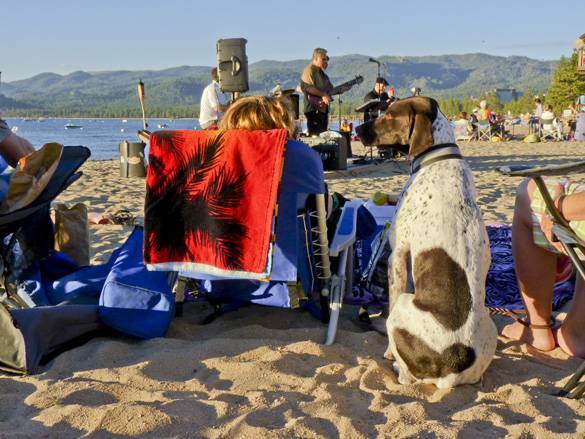 Whether one is seeking a full time, part-time or vacation rental property, the Bijou neighborhood has plenty to offer in regards to South Lake Tahoe lifestyles. 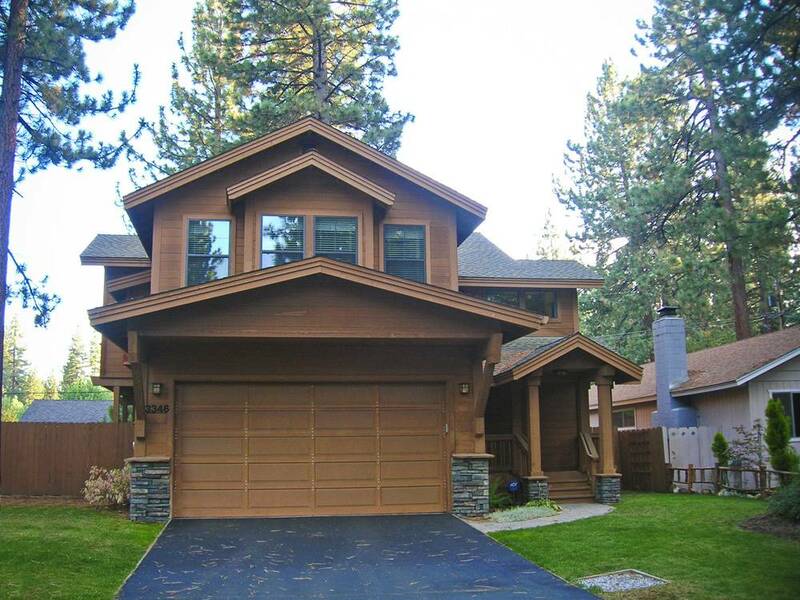 Check out the most recent real estate market update for the Bijou 1 & 2 neighborhoods.